The statement below may be attributed to Carri Bennet, RWA’s General Counsel. Arlington, VA – The Rural Wireless Association, Inc. (RWA) is reviewing Chairman Wheeler’s Fact Sheet regarding a proposed Mobility Fund Phase II Order with interest. But, as conveyed in a letter to the Chairman today, RWA remains concerned about the haste at which the Commission is pursuing a conclusion to this proceeding given that, until the Bureau released its analysis of mobile broadband coverage data on September 30, there had been no MFII information released by the Commission or its staff since June 2014 – more than two years ago. 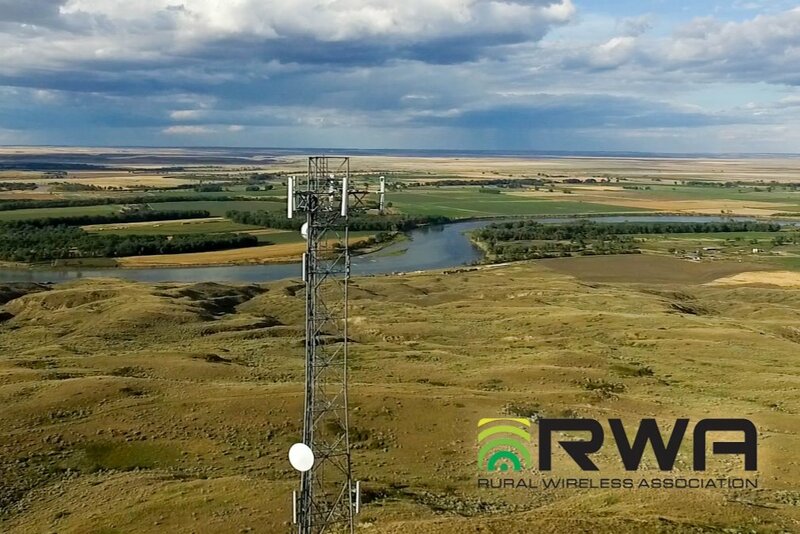 RWA heartily agrees with the Wireless Telecommunications Bureau’s conclusion that there is a “significant need” for ongoing support for mobile broadband service, and supports action in this docket. But RWA urges the Commission to focus on getting MFII done right, rather than done hastily. To this end, the Commission should release a Further Notice of Proposed Rulemaking before the end of the year that seeks input on a number of outstanding issues that have not been publicly vetted, and allow carriers – those that actually provide mobile broadband services in rural areas – to comment.